Voters in Mississippi and the rest of the nation have heard their last debate this presidential election year. 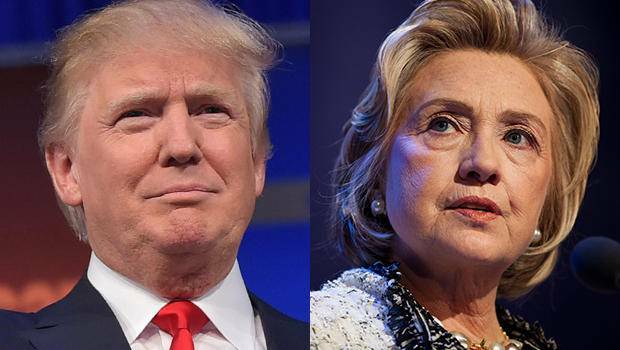 Democrat Hillary Clinton and Republican Donald Trump faced off in Las Vegas last night and election night is less than three weeks away. With us this morning with analysis of the final debate and a look ahead to the November 8 election are Republican Austin Barbour and Democrat Brandon Jones. Both are active in politics in Mississippi. Welcome, gentlemen. More than half a million dollars of new grants is heading to Mississippi rural areas going through hard economic times. The U.S. Department of Agriculture announced the rural economic development grants yesterday. Grants will go to groups in Mississippi and other states to help promote their products and diversify their farms. We spoke with Tom Vilsack -- U.S. Secretary of Agriculture. He says the latest grants are part of a continuing belief that rural economies can thrive again. Parchman Prison is legendary in Mississippi for its isolation and its cruelty. Prisoners there are recognized by their striped uniforms and handcuffs. But what about their interior life? What are they thinking? Louis Bourgeios wanted to know, so he found a way to teach a writing class to prisoners at Parchman. The results have been published in the new book -- Unit 30: New Writing From Parchman Farm. We spoke with Bourgeois about the collection in today's Book Club. He says teaching Parchman prisoners was a combination of education and self exploration.